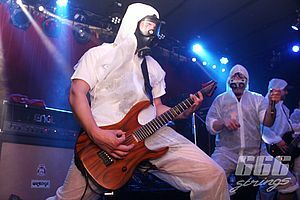 Back in 2001 Stefan Schäfer felt that the look of common instruments used in extreme Metal and Grindcore did not meet the standards that were set by the music itself: While bands have always been pushing boundaries, most common guitars and basses had settled for standards. 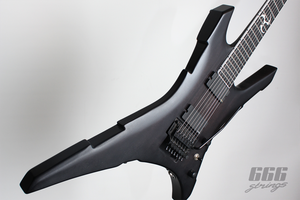 As a result the 666strings main man decided to manufacture custom instruments in the Braunschweig region that visually push boundaries while holding up to highest quality standards. 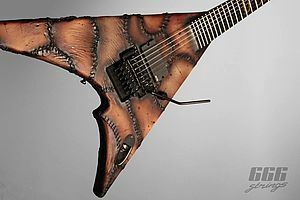 Schäfer has also always been fascinated with wood and working with all different kinds of it. 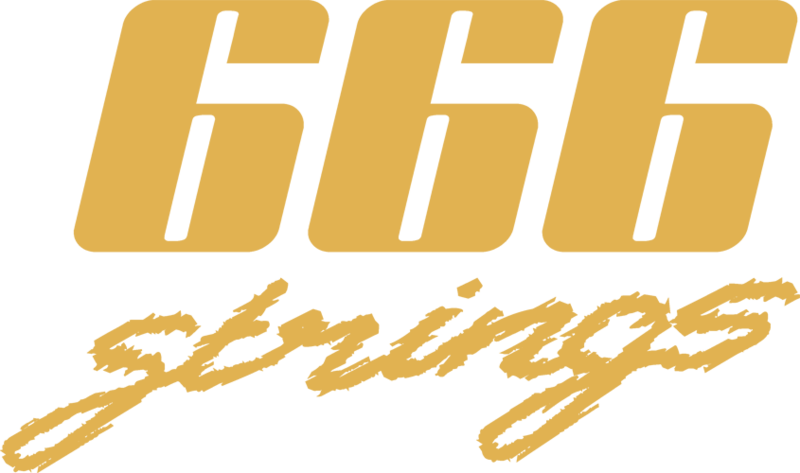 So, while there's an obvious focus on aggressive looks, 666strings instruments still do cover a wide spectrum of different looks and sounds in general. Look around and check for yourself!